Politicians seek narrative-alteration by imposing facts on-the-ground in the hope that reality will follow suit. This was the intent of Trump when he shifted the US Embassy to Jerusalem. In his grandiose designs, he thought the world would follow suit. Not to be. History does not change according to whims and fancies. What happened with the embassy shift is likely what could happen to the “deal of the century’ especially if it violates international law and agreements. Unilateralism holds sway only momentarily. A change will stick only when it has occupied the hearts and minds of people. The recent attempt to refer to ‘Israeli-controlled’ territories with reference to Golan Heights has changed nothing. 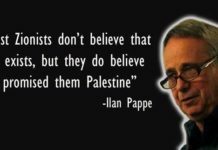 Israel probably buys into the notion that imposed facts will become the new normal. When flagrant violations of international law posses no legal validity, announcements and unilateral declarations have no political value. 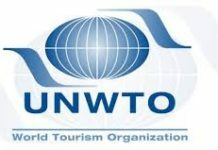 The combination of political naivety and arrogance is a deadly cocktail and can cause chaos where it is needless.‘J Street U’s’ “Let Our People Know” campaign merits scrutiny. US Jewish students who sign a pledge to only participate in organized trips to Israel that include meetings with both Israelis and Palestinians are useful. But it is not enough to meet ‘both sides’. 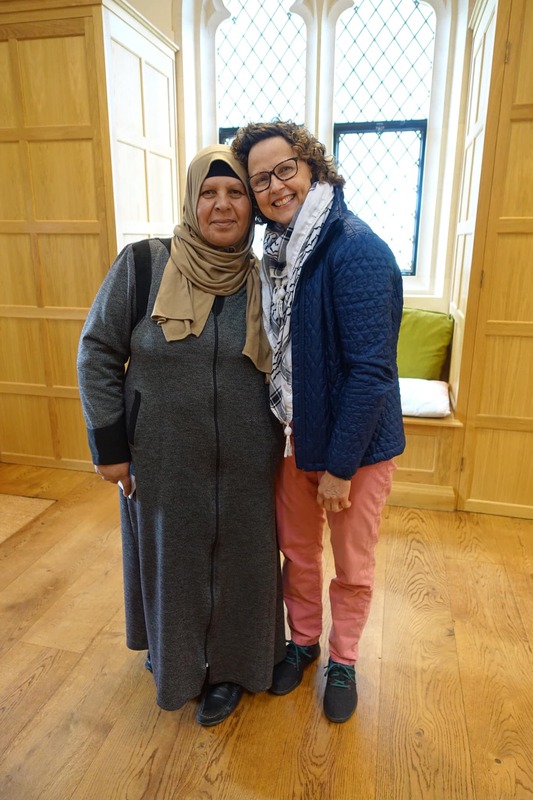 The trip must witness to occupation impacts on daily life in the West Bank, and prompt discourse about the brutal impacts of the occupation on Palestinians. 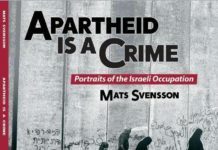 There have to be self-imposed audits from J-Street to avoid normalization and accept that its vision of peace and security obliges justice as precondition.By contrast, there are clear-cut narratives emerging as seen in protests against unilateralism, especially from the US, and its consequences in Palestine. 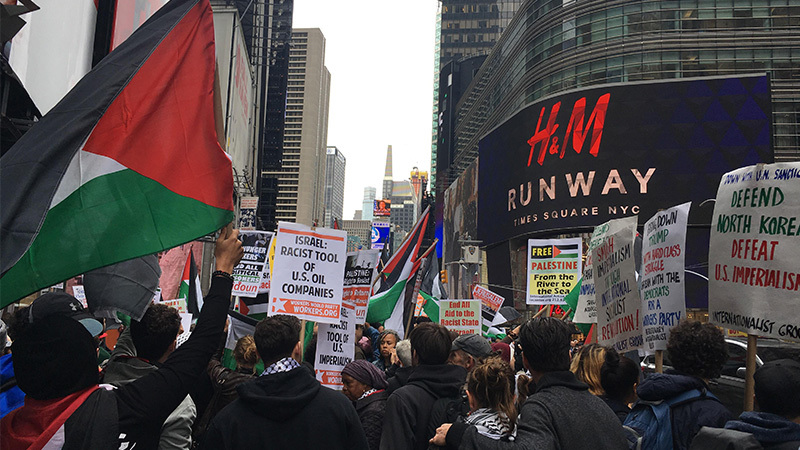 These protests ask decision makers in the US to comprehend and respond to the collective psychology behind the kind of mobilization happening in Gaza, and in support of it on the streets of the USA? 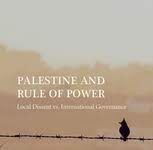 How does power fail to recognize “why it is so essential for hundreds of thousands of besieged people to rediscover their power and understand their true positions, not as hapless victims, but as agents of change in their society in their Friday protests in Gaza”. 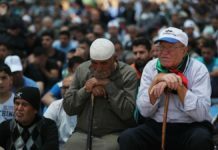 The falsification and distortion of the ‘March of Return’ which is happening in Israel exposes the underestimation of the role of the Palestinian people in reclaiming their own legitimate authority and authentic positions. Solidarity rallies in the US only go to show how wide the solidarity is growing. 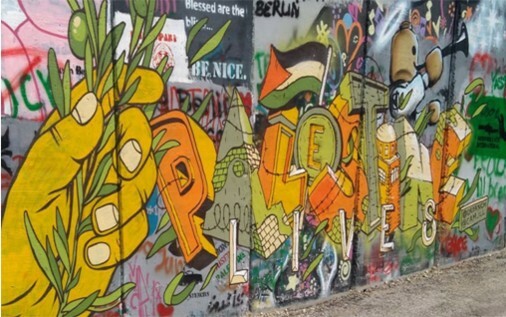 It can and must be affirmed: “Palestine will be free. Justice will prevail”. With a shocking flood of hate posts in Israeli social media (one every 66 seconds according to a shocking report), it is somewhat naïve to believe that normalization can be nothing less than a smokescreen. 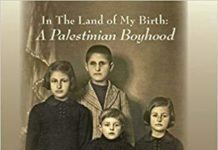 The Palestinian is seen as the’ enemy’ whose presence is against Israeli interests of more land, and total suppression is the only offer Israelis will freely offer. All morning while at work, I had to suppress my feelings of sadness and continue to smile at the many people I deal with everyday working in a busy OPD in a community hospital. I had read a personal reflection from a friend before I went to work and I was eager to share it as the words mirrored how I feeling on this day. So on leaving work at lunchtime, I wrote the following on a social media platform. The more I read articles and hear news about the hatred that is entrenched in our society; I just want to love people a little bit more. Whether you have faith in God or none, there should be no room for hatred for mankind because all lives matter and I firmly believe that despite the brokenness of our world, if we love one another and have hope, there will be a better tomorrow. 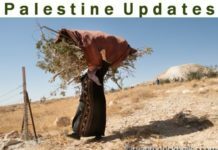 In the latest annual global human rights report, the US has stopped using the term “occupied” when talking about areas of Palestine controlled by Israel, including the Golan Heights, the West Bank and Gaza. 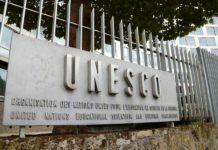 In a report to detail data regarding human rights around the globe in 2018, the US has decided to alter the words it uses to describe the situation in the Palestinian territories occupied by Israel, opting for what seems to be more neutral language. 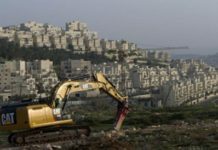 This decision comes despite the fact that the word “occupation” is official terminology approved by the United Nations and how the US had formerly described the territories in question. 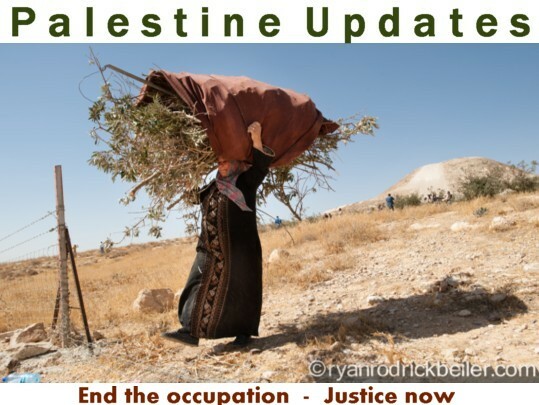 Israel has imposed itself through successive wars and military victories since the 1948 war. Israel has also exploited American support which is committed to making it militarily superior to the armies of the Arab states. Israel is the only country possessing nuclear weapons in the Middle East. Israel’s military victories did not offer it recognition and legitimacy, nor did it solve the problems of water, economy and trade. 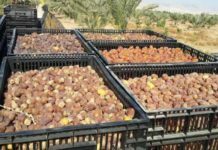 Israel needs markets and openness to the Arab region. 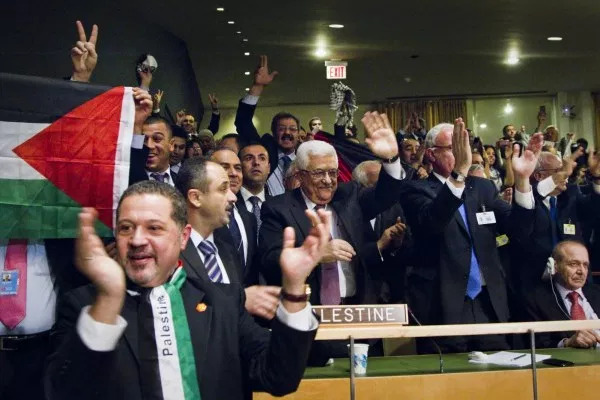 Israel wants from the Arabs is acceptance of its occupation of Jerusalem and Palestine. 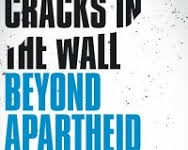 In essence, “normalization” for Israel, is, in essence, normalization with the Israeli occupation and Zionism and acceptance of Israeli and Zionist narrative regarding the land and the population, which includes abandoning the narrative opposing Zionism and the occupation. 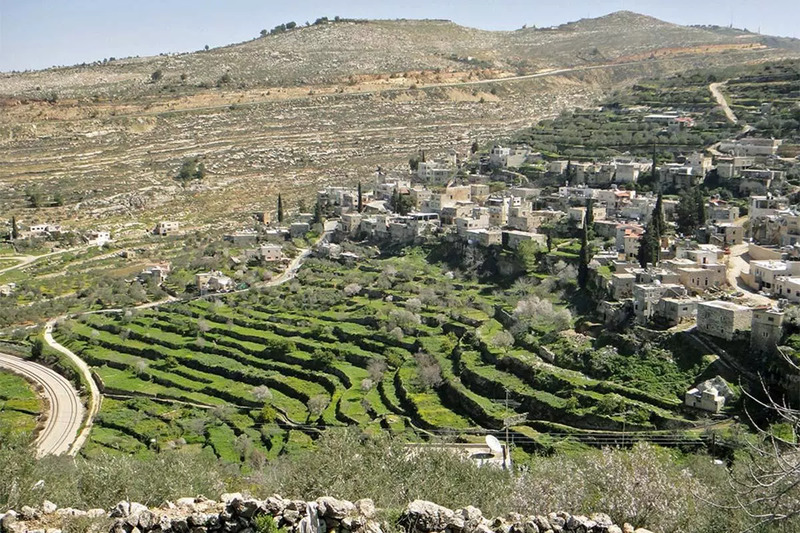 Normalization without justice is the Israeli goal that will open the door to more Jewish immigration and allow Israel to take more Palestinian land. This will be a new formula for instability in the Middle East, Jordan and surrounding countries. 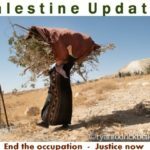 What is the ‘Great March of Return’ but a people attempting to reclaim their role, and be recognized and heard in the struggle for the liberation of Palestine? Much has been said about what the popular mobilization in Gaza, which began on March 30, 2018, represents. 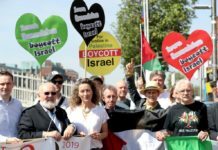 Sympathetic views rightly understood the daily protests at the fence separating Israel from the besieged Gaza Strip, as a people frustrated with a protracted and inhumane blockade. 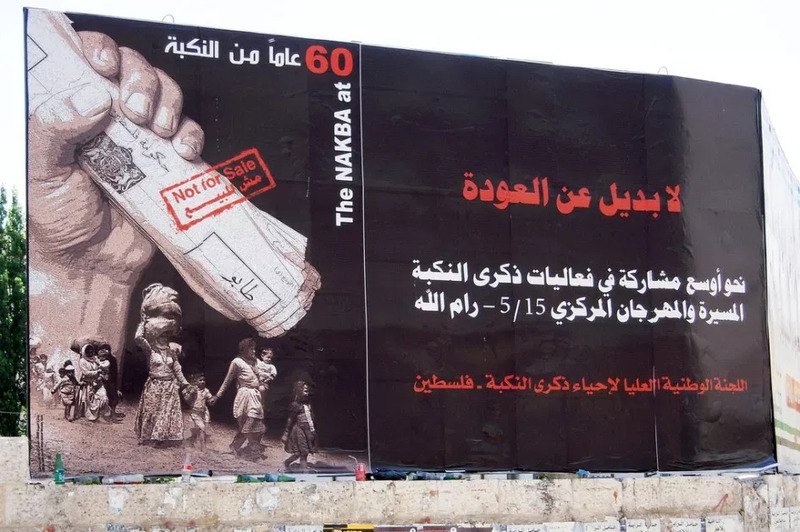 Others also emphasized the fact that the protesters are mostly refugees from historic Palestine (today’s Israel), who are demanding their right to return home. 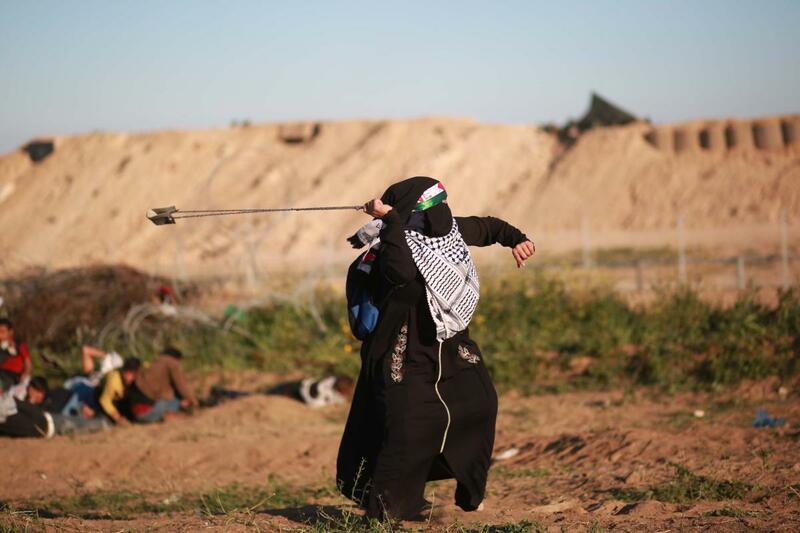 Israeli and pro-Israeli media falsely claim that the popular initiative is a Hamas-driven ploy to embarrass Israel and imperil Gazan lives for media attention. 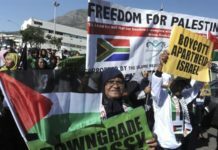 Trump’s announcement about moving the U.S. embassy to Jerusalem was viewed as a particularly provocative assault on the rights of Palestine due to Jerusalem’s importance for Muslims. 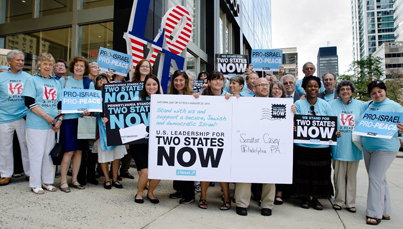 What resulted from the then-upcoming inauguration of the embassy was intensification in Israeli military oppression of Palestinians, specifically in Gaza. It was as if the increase in the U.S. government’s public support was the clue for Israel’s vicious attacks on unarmed protesters. 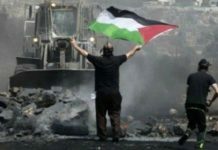 Beginning on Land Day this year, Palestinian protesters engaged in the “Great March of Return,” demanding the Right of Return for Palestinian refugees, who have been living under Israeli military occupation in Gaza for over 50 years. In this latest manifestation of the Al Nakba, Palestinian resistance in Gaza was met with armed force against unarmed protesters. 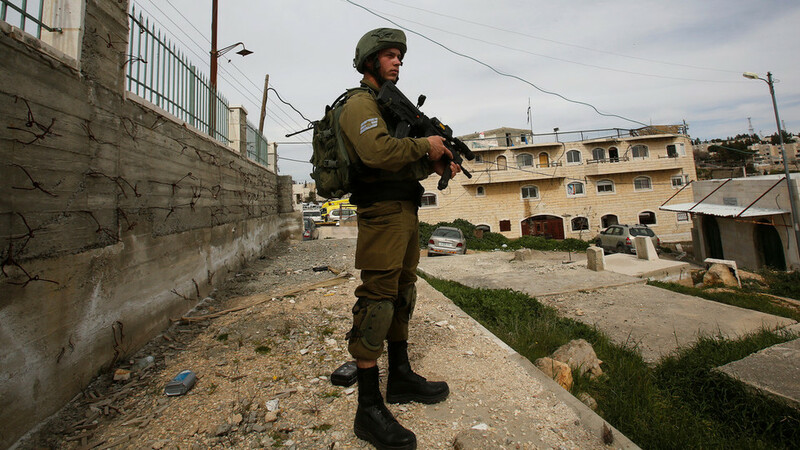 17 Palestinians were killed and 1,400 were injured by Israeli forces. The results of the Index of Racism and Incitement in Israeli social media, released annually by 7amleh – The Arab Center for the Advancement of Social Media, shows a staggering rise in incitement and Israeli racism against Palestinians on social networks in the past year (2017 – 2018). 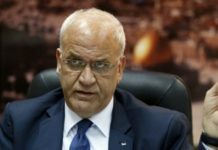 The most hate and racism in 2018 was directed at Palestinian members of the Israeli Knesset and their political parties in Israel during the discussions and passing of the Nation-State Law, which gives rights to only Jewish citizens. 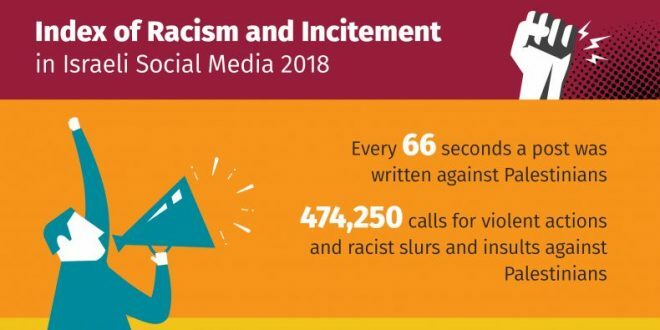 In general, the rate of racism and hate online has increased since 2017 and an inciting post was published every 66 seconds in 2018 (up from every 71 seconds in 2017). 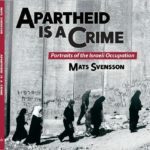 In total, there were 474,250 posts that call for violence, racial profiling and insults against Palestinians (compared to 445,000 in 2017) published past year. 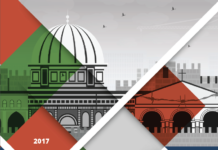 From all of the posts about “Arabs,” 1 out of 10 contain an insult or an invitation to violence against Palestinians (in 2017 it was 1 out of 9).